Successfully Added S9 Android tablets -IP68, 4G, 1280x800, 7-inch display, quad-core CPU, 2 GB memory, 16 GB memory, Android 5.1 to your Shopping Cart. Running the ever popular Android 4.4 OS this tablet's brings access to the ever expanding Google Play store and plenty of choices for apps and games to enhance your tablet experience. This tablet PC benefits from GPS and AGPS so you will never get lost and with Wi-Fi, 4G and Bluetooth it’s easy to connect the Xscape2 to other devices, make phone calls or get online to communicate with friends and family. 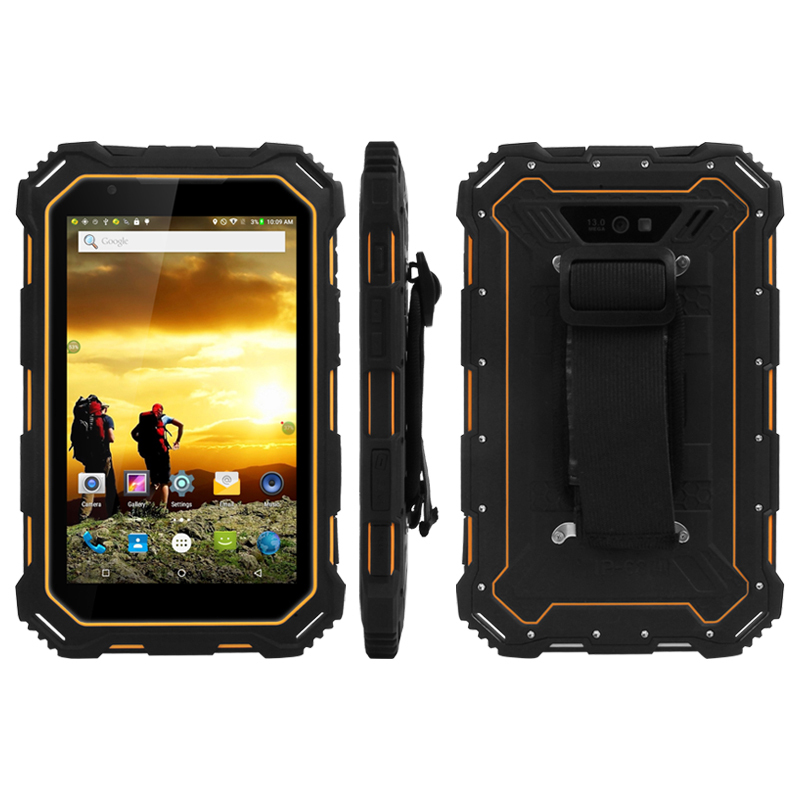 S9 Rugged Tablet comes with a 12 months warranty. 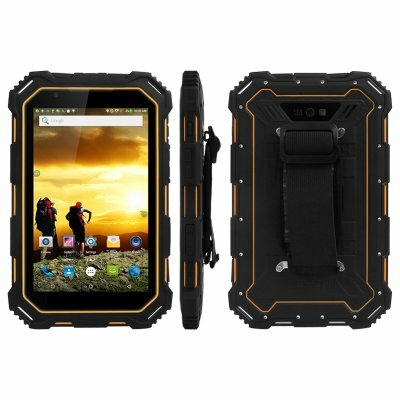 Brought to you by the leader in electronic devices and wholesale Android Tablets..